Betech stock pneumatic supplies and equipment. Betech is Dunedin's locally owned and operated supplier for pneumatic supplies and equipment. If your company needs pneumatic components sourced on time, to the right specifications, call Betech today. 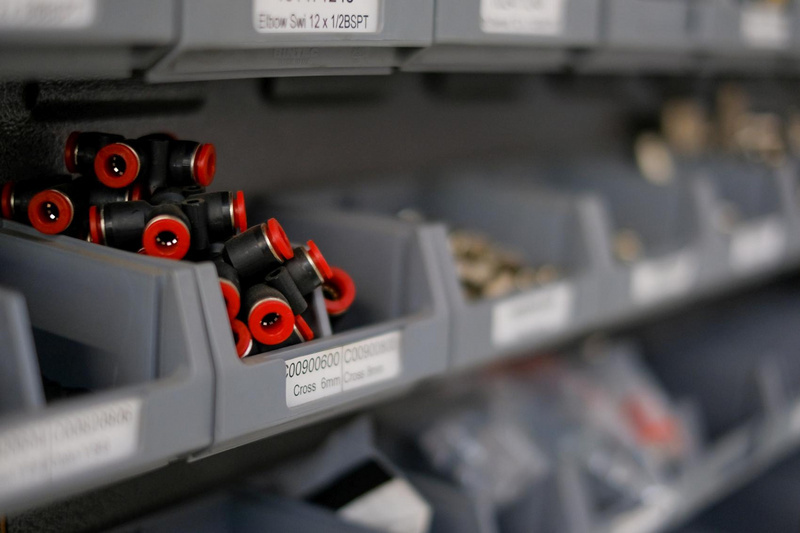 Whether you need cylinders, valves, fittings, or tubing, Betech has got you covered with our wide range of stock and suppliers. The IMI Norgren brand is broad in range and specialist in nature, covering everything from pneumatic actuators and air preparation, through to proportional valves and high-pressure regulators. Betech’s sales team has years of industry knowledge and can source the right components for your pneumatic needs. Give Betech a call and let us help you find what you need.